come see and feel the difference of compassionate care. at Tavares Animal Hospital. 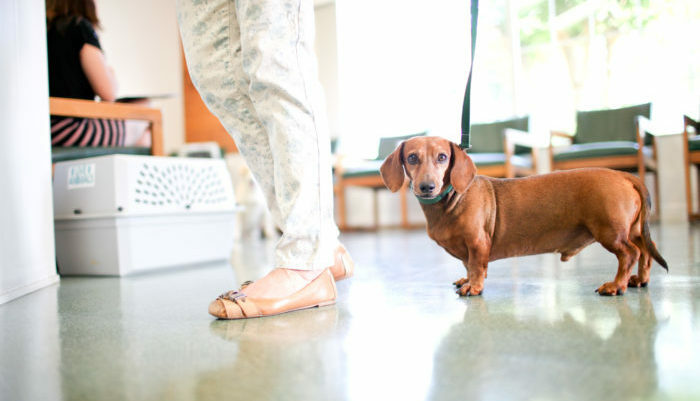 Your pet's home away from home. we listen, first, and then build a plan that works for your family. 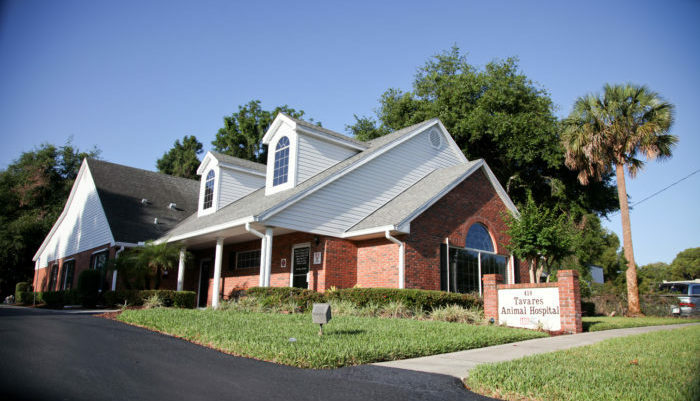 Tavares Animal Hospital has been caring for the pets of Lake County for over 30 years. Our compassionate team has been hand-picked to serve you! 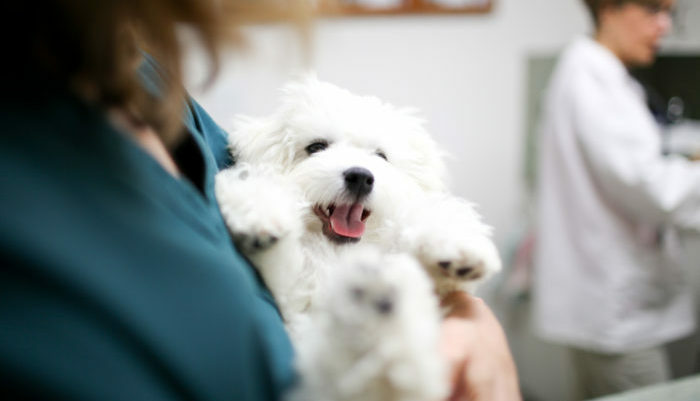 Tavares Animal Hospital is your pet’s home away from home. Our family loves caring for yours and it absolutely shows. From the reception team’s desire to provide the best possible service to the careful, compassionate care shown to each and every patient, Tavares is one-of-a-kind.